You’ve probably heard about how common ransomware seems to be now. You may have heard about businesses being locked out of their systems until they paid a fee to get back in. Or, if you were especially unlucky, you may have even been the victim of ransomware yourself. You can avoid this kind of thing so long as you are proactive in stopping it in the future. These tips should help you avoid being caught by ransomware going forward as long as you combine them with a bit of basic common sense. If a link you find looks suspicious or you think something is off with it then don’t click it. Don’t just push your luck and assume that you’re just being too paranoid. It’s usually the opposite and clicking on a link that seems suspicious will usually result in your computer getting infected. You should make sure to only download software from sources you recognize and always do a custom installation so you can remove anything you don’t recognize and avoid any potential issues. Make sure that your software is regularly being updated. OS and software updates frequently contain security fixes and not upgrading can leave you just as vulnerable as clicking onto www.freeipad.com so make sure that you are upgrading your software when the option is available and not just putting it off again and again until your computer gets ransomware and you have to pay $7,000 to access your machine again. This is something that you should be doing already but it’s especially important here. Make sure that you back up your data whenever you can. You won’t always be able to avoid losing data but you can give yourself the option to return to a pre-ransomware state system by rolling back as long as you are frequently backing up your system. Antivirus software is not just for stopping viruses: it can be used to stop lots of other things including malware and ransomware. A program with a strong firewall that can prevent your system from being infiltrated is a must as is regularly scanning your system for suspicious files. Whenever you’re browsing online, it’s in your best interests to be a little bit paranoid. Doing so may save you from weeks of hassle in trying to remove hostile and unwanted software from your computer. One basic tip that is a must to follow when using any public network is to always run the network through a VPN to ensure that nobody is monitoring your data traffic and there isn’t going to be someone using the network to send ransomware onto your machine through the network in question. To get extra help and more in-depth tips and tricks for preventing ransomware from getting on your computer in the first place, contact us today! Are you making an honest effort to keep your computer virus and malware free and yet you still feel like your computer is getting slower and slower as more time passes? Well, it isn’t just your imagination; your computer really is getting slower as time passes. You may even have downloaded one of the many free antivirus or anti-malware programs found online and are doing all you can to avoid clicking on suspicious links, not opening emails from people that you don’t recognize and other harmful things that could potentially hurt your computer. While there are some respectable and incredibly useful free antivirus programs available and other good programs that require a monthly or annual fee, these programs are not infallible. 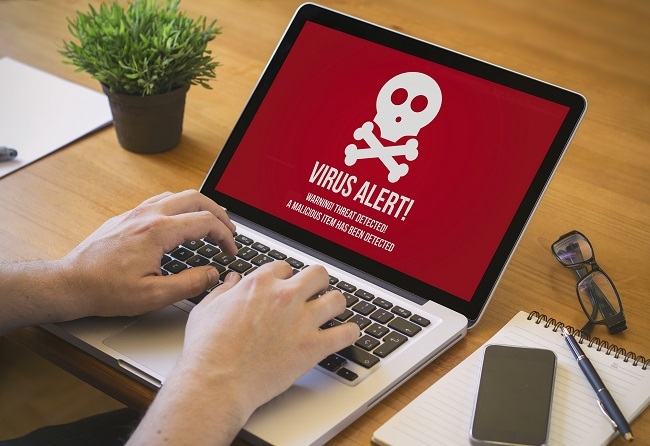 Even if you don’t see any obvious signs of viruses or malware being present on your computer, they could still be there. Your computer’s sluggishness could quite possibly be the result of viruses or malware being present on your computer. If you find that your computer has become so slow that waiting for something so basic as opening a word document seems to take an extensive amount of time to occur, then your computer almost certainly has a virus or malware problem and it needs to be diagnosed and the problem addressed. We can perform certain diagnostics and check your computer for any viruses or malware that may be the cause of your computer’s lack of speed. While we’re at it, we can also clean up any unused files that may be reducing performance merely by being present on your machine. A regular tune-up to improve your computer’s performance is easily less expensive than replacing a computer whenever its performance starts to significantly decrease. 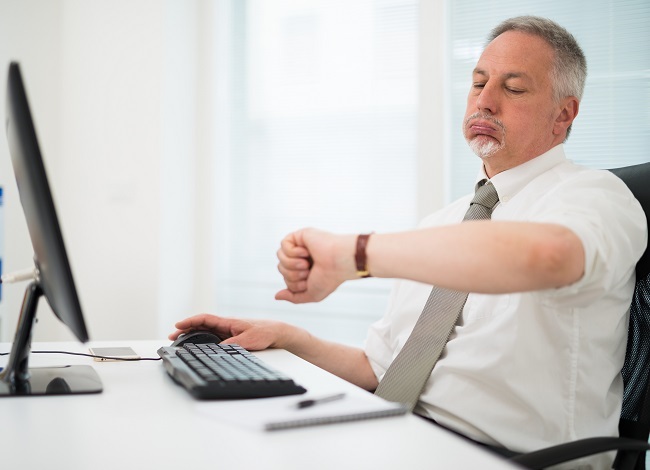 If you are tired of having to deal with slow response times for basic activities, contact us today and we can get your computer running at top speed again. Ransomware has been in the news again recently. Thousands of computers worldwide have been hit by it, including those owned by hospitals and government offices. Many have been forced to pay the ransom to recover their files. 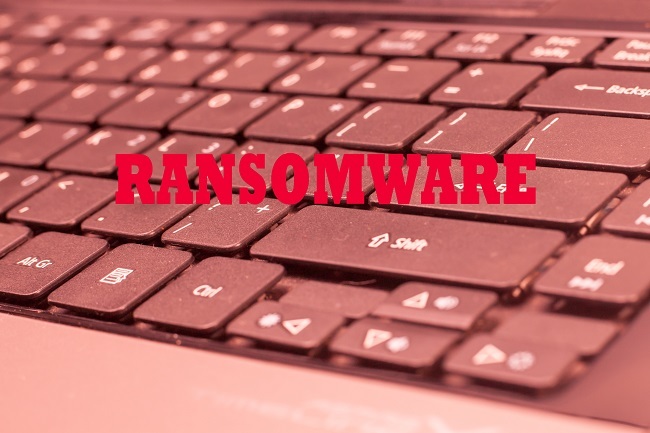 In this article, you’ll read about the different kinds of ransomware that are out there. The first kind of ransomware would lock users out of their computers by displaying a message that prevented them from logging in. Usually, the message would claim to be from law enforcement, saying that the user visited illegal websites. Users would be forced to pay a “fine” if they wanted to be able to use their computer again. By 2013, ransomware viruses started actually encrypting a computer’s data to prevent users from accessing it. The virus would gain access to a computer via a malicious file or link. It would quietly encrypt the data over a few days. The hackers would then keep the key until the user pays a ransom. This is the type of ransomware that is mostly seen nowadays. It’s particularly dangerous because, without a backup, there usually is no way of restoring your data. Macintosh computers have usually been less vulnerable to ransomware viruses. However, they are not invincible. For example, a ransomware virus called KeRanger was distributed last year via an app for Macs called Transmission. While not technically ransomware viruses, these viruses are still annoying. They pop up and give you false warnings that your computer is infected. They then tell you to call a number to rid your devices from the supposed viruses. When you call them, the hackers will then connect to your computer and will only leave you alone if you pay a hefty fee. For expert help with preventing and removing viruses, contact us today! You’ve surely heard about the recent global ransomware attacks. Thousands of businesses have been locked out of their files until they paid a ransom. The best way to avoid ransomware is by being proactive in preventing it. Your first step should be to make sure that your computer has a solid and trusted antivirus software. Make sure you get one with a strong firewall to prevent attacks. Perform scans of your files regularly. Avoid clicking on suspicious links. If you see a suspicious email, delete it immediately. When downloading software, only download from a trusted source, and make sure no add-on software is bundled with your desired program. Make sure to upgrade your operating system and antivirus software regularly. Set your Windows upgrades to download automatically, at least the important ones that are vital for security. If you have any downloaded software that is outdated, update it right away to prevent vulnerabilities. Be smart about your activities online. As mentioned, be careful about what you click on. When connecting to a public network, make sure you’re not connecting to a spoofed network. Use a VPN to encrypt your traffic when using a public network. The best way to prevent being a ransomware victim is by regularly backing up your files. If your data gets encrypted, you’ll be able to restore your files without paying a ransom. Make sure to back it up to a hard drive that you keep disconnected from your computer and network. For more help with protecting yourself from viruses, and for virus removal services, contact us today! It’s nearly every computer user’s nightmare. One minute they are humming along working on a project then the next minute they find their computer locked with a warning on the screen telling them that all their files have been encrypted. Only a payment (usually in Bitcoin) will allow them to access their documents again. The hackers set a deadline and if it is not met, then the files are gone forever. Better hope there was a backup somewhere… Virus and Malware removal doesn’t have to be a nightmare. Another scenario is that you get an email from someone you know with an attachment or a link. Without thinking, you download it or click on the link and once it executes, a LOT of sensitive information can be sent out. Even worse, everyone on your email contact list gets an email from you… with the file. You’ve been phished. That doesn’t need to happen, though, if you prepare yourself. You won’t need a lot of effort, just a couple of downloads and added vigilance on your part. You and your intuition are the first line of defense against getting a virus or malware. It may seem sad, but you need to have a very jaded eye when it comes to reading your emails. View every attachment that you get with suspicion. Pay attention to how the email is written, especially if you know the person who supposedly sent it. Did a longtime friend send you a stilted email without a greeting and a terse “Find Attached Important Files For Your View?” with a file attached? That should set off your warning bells and have you clicking the “Delete” button. Secondly, you need a virus scanner and a malware scanner. Make sure that they operate independently of each other since if you have two virus scanners at the same time, they can actually miss a lot of things. Also, ensure that they have a real-time scanning function, since that way any files from emails or malicious websites that might slip through otherwise are caught. Having those two things on your computer can save you a lot of grief and headaches. Got any more questions about stopping the scourge of viruses and malware from affecting you? Just contact one of our DFW locations. An Israeli security firm has revealed that over one million Google accounts have been compromised by malware called Gooligan. 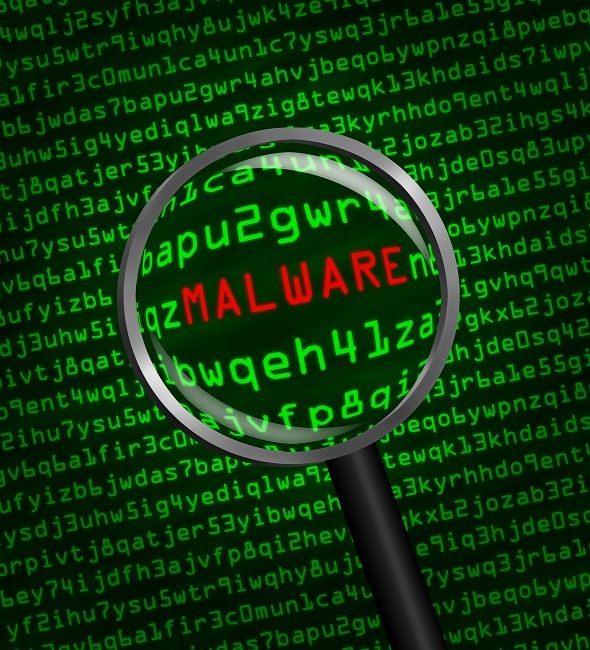 The firm, Check Point, has been tracking this malware for over a year. That’s where malware And the removal of the Gooligan Virus come in. The Gooligan virus was first detected in the SnapPea application. SnapPea, which can be downloaded on Windows from Cnet, was infected by the hackers with malicious malware. When users physically connected their Android devices to the computer, SnapPea downloaded apps to the device, with the user’s permission. 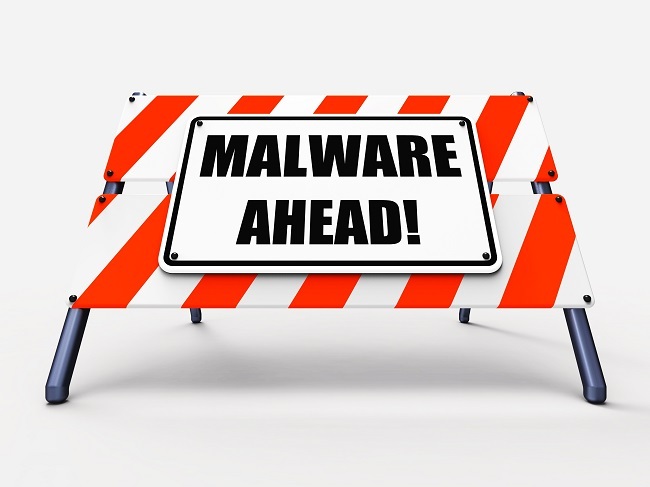 However, the malware also downloads fake apps to the connected smartphone, which then gain root access to the device and collect personal information and Google authentication tokens, which can be used to log into Google accounts. The malware then relates this information back to its servers. The malicious apps, which look legitimate, can also be installed from third-party app sites and by clicking on links in phishing attacks. Gooligan even leaves fake reviews on these apps to get people to download them. How do you know if your account was hacked? Check Point, which has been working with Google on this issue, has developed a tool to check whether the email address associated with your account has been compromised. Simply enter your email address here. If your account has been breached, you need to change your passwords immediately. You also need to do a clean operating system install on your device, through an operation called “flashing.” Contact a technician for help with that. For more virus and malware removal tips, just contact us. As a computer user, you have probably heard of anti-virus software programs that can be installed and used to help prevent, and get rid of, viruses and malware on your computer. Even though it is certainly a good idea to use an anti-virus program to help protect your computer, however, you will probably need assistance with professional virus removal if your computer is already infected. It can be difficult to install virus removal software programs — or to do much of anything — on your computer when you already have a virus. This means that the process of installing a commercial program and using it to clean out your computer and get rid of viruses and other issues might be more challenging than you think. Additionally, you should know that is viruses are not fully removed from your computer, they can cause you a lot of problems. 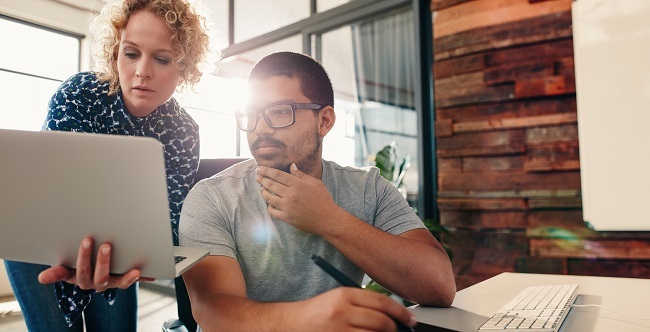 Some steal your personal information and put you at risk, which is not a good thing in today’s age of online banking and otherwise entering all of your personal info into your PC. Other programs just slow down your computer and make it difficult or impossible to use as you normally would, which can be a big pain if you use your computer for business, school or pleasure. By hiring a professional who really understands viruses and how to get rid of them — as well as how to prevent them from popping back up on your computer again — you can make sure that you take care of your computer virus problem in the best way possible. Luckily, if you contact us at PC Geeks, we can help you clean out your computer, install anti-virus software to prevent viruses in the future and so much more. Is your computer slowing down? Are you getting frustrated with how long it takes your computer to process seemingly simple tasks? If so, looking into our virus removal services might benefit you more than you know. Getting your computer up to peak speed could make all the difference. There are many different negative impacts as a result of viruses on your computer, with the performance of your computer being the least of your concerns. There is a Trojan which says it is a useful program that you want or need but is actually malicious towards the user. A computer virus could install a backdoor, enabling others to remotely access your computer and access all of your personal information stored on there, including your banking information! Some can even destroy your hard drive and you can lose all your data. As technology becomes more prevalent in our daily lives than it ever has, having a secure and safe computer is also more important than ever. However, you need to be careful as several antivirus software can actually be Trojans themselves. The internet can be a dangerous place if you don’t pay attention and use caution when deciding what to click on. Remember that if something sounds too good to be true, then it probably is, and self-restraint is very valuable in keeping your system safe and virus free. Now that you are more aware of the basics of protecting your computer and information, the only thing left to do is to remain vigilant. Don’t click on any link that you believe even has a tiny chance of being malware and your computer could last a very long time. If getting your computer up to peak speed is on your to-do-list then please do not hesitate to contact us.